How do I chat with friends on other platforms? How do I earn colored in-game titles? How do I trade items with other people, player-to-player? How do I Play in Split-Screen? How do I enable Color Blind mode? How do I enable Vertical Sync? How do I Create or Join a Private Match? How do I set up local multiplayer on the Switch? 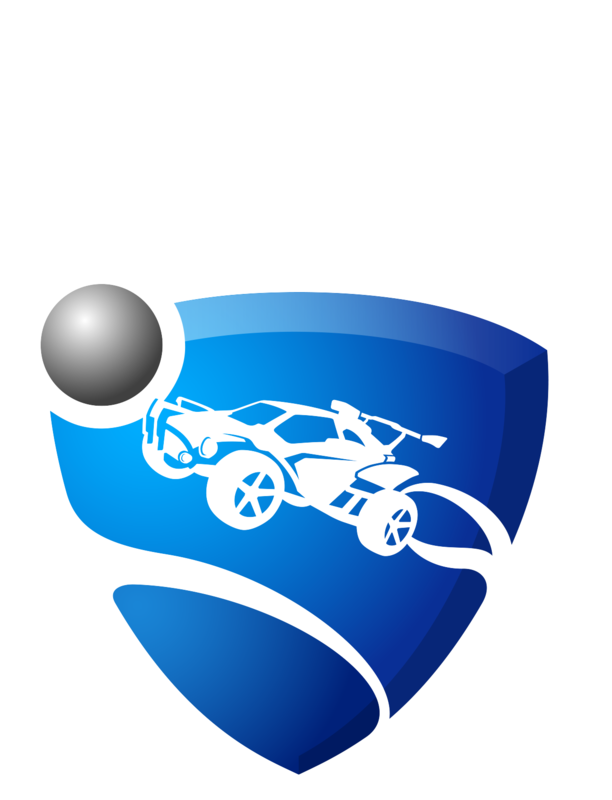 Aside from the usual online game modes, Rocket League also supports the ad-hoc multiplayer feature of the Nintendo Switch. Ad-hoc is a local connection mode that allows you to play together with your friends without being connected to the same (or any) network. The consoles connect directly to each other wirelessly, allowing you to play together in private matches even if there is no internet connection or local WiFi available. You can find this feature by going to the Main Menu > select Play > Play Local > and then choosing to Join Local Lobby or Host Local Lobby. If you choose to host a lobby, your Switch will automatically create a small local network for your friends' consoles to connect to. Please note that for the best playing experience, your consoles need to be within a reasonable proximity of each other in order to establish a good connection.